Our work is guaranteed to your complete satisfaction and if you are not completely satisfied with our services performed, we will adjust our fees to reflect the level of value received. 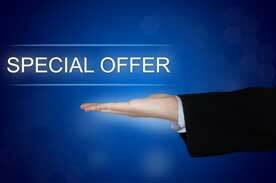 New Business Clients will receive up to $500 off our fees. 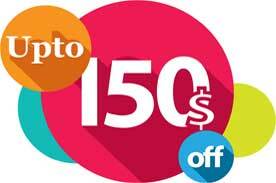 New Individual Clients will receive up to 150$ off our fees. Contact us for our latest Special Offers.